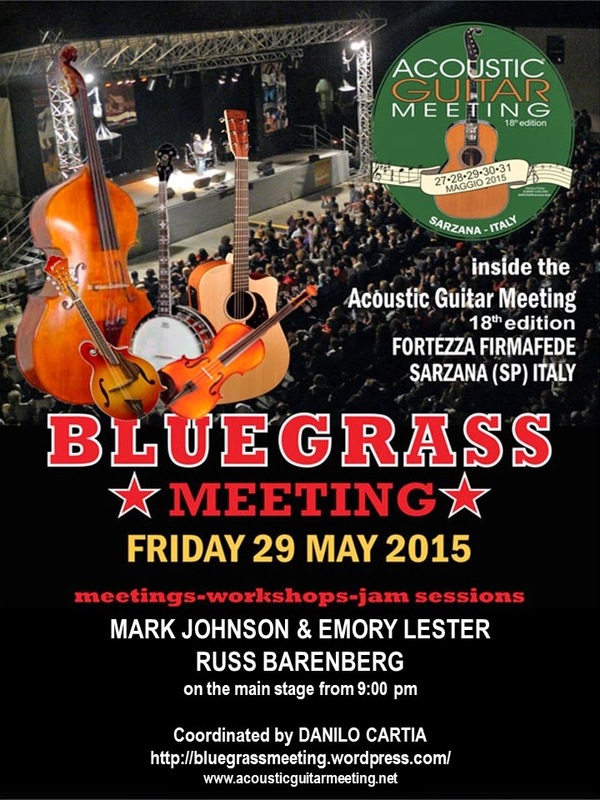 After the success of the previous edition, the Italian Bluegrass Meeting will be held next Friday, May 29, 2015, in Sarzana, a small, precious, medieval town in Northern Italy. 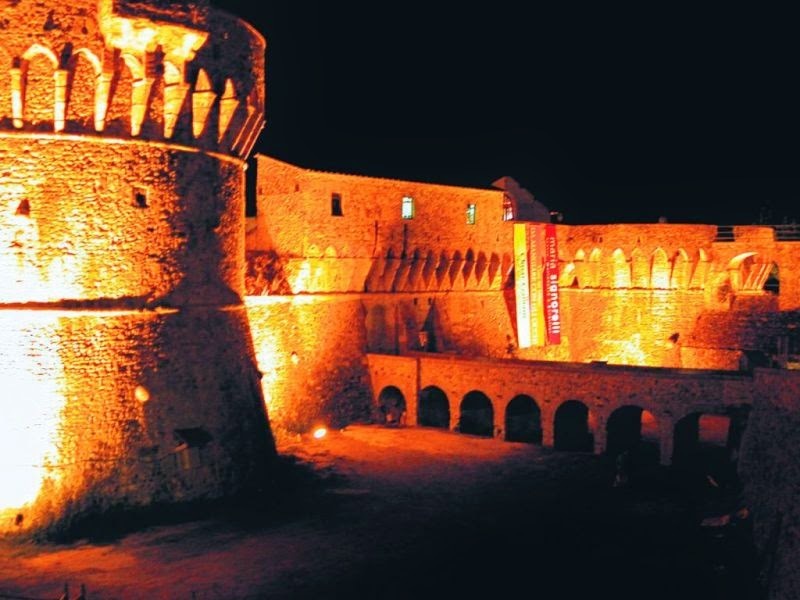 The venue is the Firmafede Fortress, where the famous Acoustic Guitar Meeting has yearly taken place for 17 years, and this year will celebrate the 18th edition. 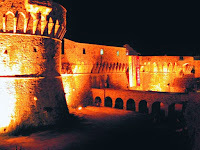 A special area with a dedicated stage at the Fortress entrance will be reserved for the event. 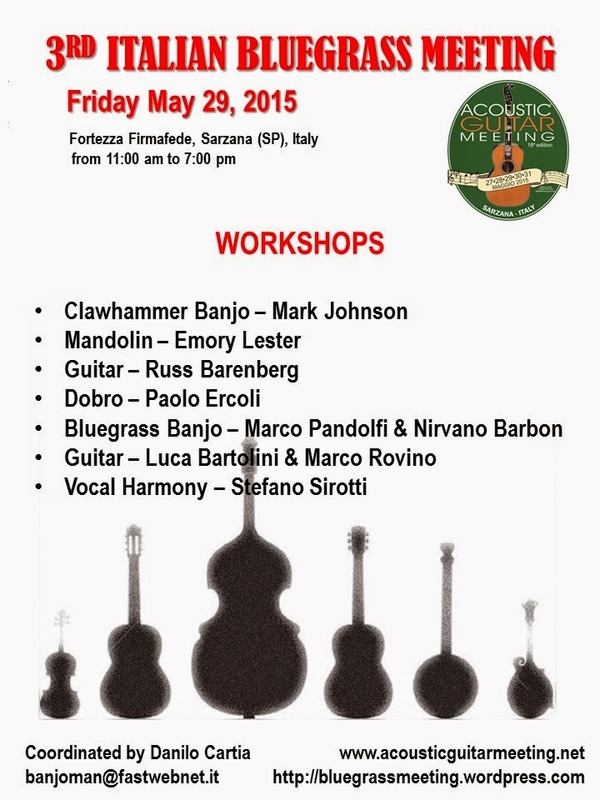 Bluegrass artists and bands from all over Italy will alternate shows, jam sessions seminars and workshops. The program, that will include bands and soloists, will be non stop from 11am to 7pm. After the visit of Tim O’Brien at last year’s edition, this year Mark Johnson & Emory Lester (banjo, mandolin, guitar & vocals) and Russ Barenberg, the great flatpicking guitarist, will be honoured guests. During the day they will lead free workshops and seminars of banjo clawhammer, mandolin and guitar, and will perform on the main stage in the evening concerts. There will also be bluegrass banjo, vocal harmony and dobro workshops. 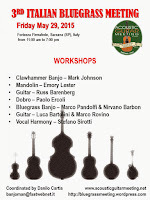 As usual, the coordinator of the Italian Bluegrass Meeting is the banjo player, guitarist Danilo Cartia. 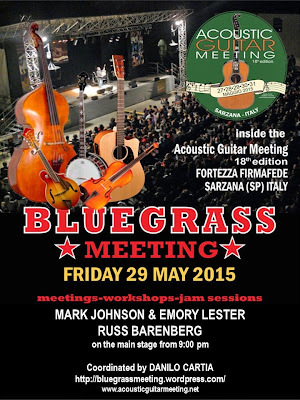 Quite a number of facilities have an arrangement with the Acoustic Guitar Meeting organization and offer the Italian Bluegrass Meeting parcitipants special terms and conditions of accommodation. For further information please visit the Bluegrass Meeting Blog and the Facebook page of the Italian Bluegrass Meeting. So, save the date, don't miss the occasion to make a wish come true: come to Italy and play bluegrass!